Learning about community helpers is an important part of preschool. Community helpers are people who work in the community and assist people to make it a better place. The Post Office is a place in a community that young children should know and appreciate, since it helps us to communicate with people from all over the world. This post office dramatic play center comes complete with stamps , word lists, and envelopes, to create your own post office center. Print the stamps on colored paper for a more dramatic effect. 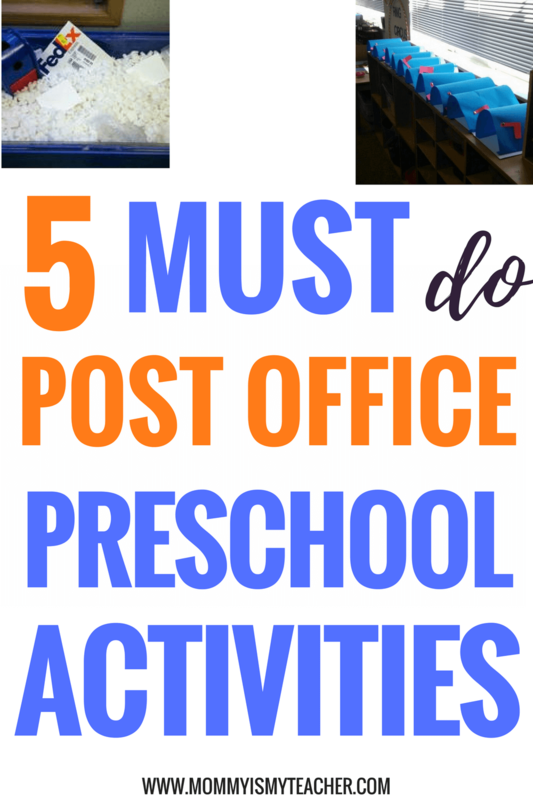 The post office is a perfect, free field trip for your preschooler! Meet a postal worker, look at stamps, and count the mail trucks. If you can, talk to the Postmaster, and try to arrange a tour. This is a simple and fun playdate for you and your friends! This mailbox is very easy to make, just fold a blue or black construction paper and paste on white paper. Make a simple flag and glue to the side. This sorting envelope activity integrates math with our post office unit! 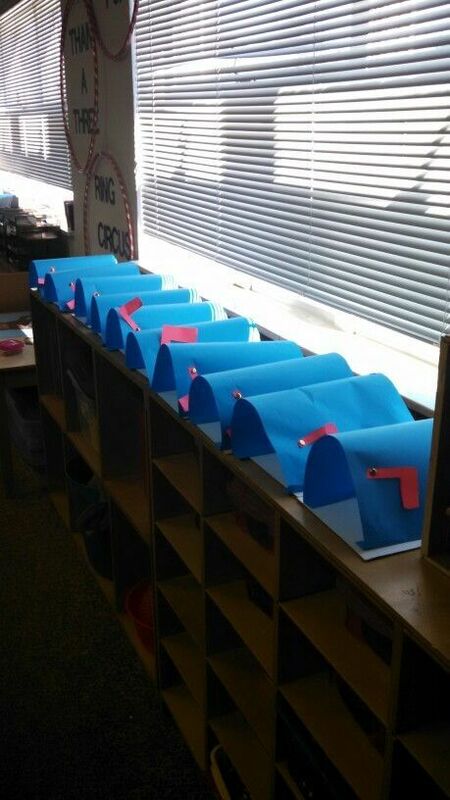 Label bins or baskets with numbers, then have your child count out envelopes/letters into the baskets. You can use real mail or plain envelopes. Every activity that we do in our preschool homeschool is related to the Core Knowledge Preschool Standards. The Core Knowledge Preschool Sequence is a set of learning guidelines for children ages 3-5 years. Dictate a simple letter, invitation, or thank you note. It's good practice for children to write thank you notes for gifts received and they can tell you what they want to say and you can write it down. Once they are able, preschoolers can write their own simple letters to family members. Name city, state, and country where one lives. One simple activity to master this standard is to address an envelope with your child's name, address, city, state, and zipcode. You can also point out your address on mail that comes to your home. 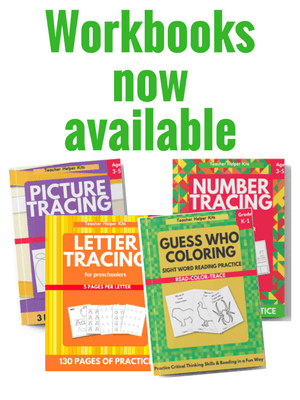 You can get the printable pack here or save and get the entire Preschool Curriculum!